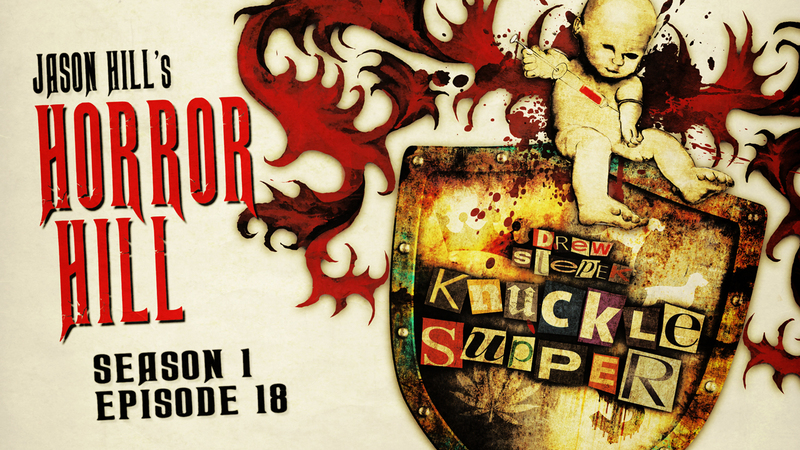 Welcome to Season 1, Episode 18 of Horror Hill, starring Jason Hill. If darkness is what you’re after, seek no more, your search is through. You haven’t found the darkness… the darkness has found you. This program is intended for mature audiences, and may contain strong language, adult themes, and content of a violent and sexual nature, which may not be appropriate for everyone. Listener discretion is advised. In this 18th episode of Horror Hill, we bring you chapters 11-15 of best selling author Drew Stepek‘s award winning novel Knuckle Supper, performed by host and narrator Jason Hill. Be sure to join us again next week for the continuation of Stepek’s epic tale, when we feature chapters 16-20. 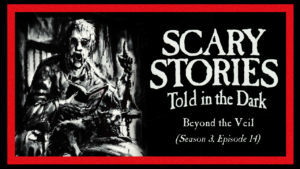 If you’re just joining us this week, we encourage you to begin your journey with Season 1, Episode 16, which features the first 5 chapters of the series. I am truly hooked for this podcast. I especially love the knuckle supper episodes. I will be a die hard fan and will be buying the books. I want to say thank you to Jason he gets me through my long drive to and from work. I’m so glad I found you guys!! !